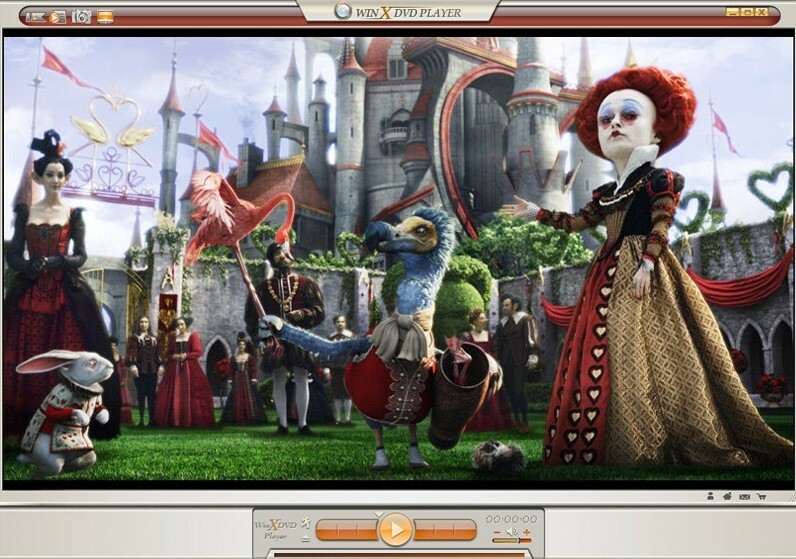 WinX HD Video Converter Deluxe is the state of the art converter to encode our day to day videos and commercial videos. It builds 370+ video audio codecs, allowing users to convert virtually all video files to general SD video files, popular HD video files, and convert video to fit various multimedia devices (HD) devices including iPhone, iPod, iPad, Apple TV, PSP, PS3, Zune, Xbox, ZEN, Blackberry, Nokia, Android and more, offering users a super fast converting speed, best video/audio quality and 100% stable process. This video software not only supports converting 4K/1080p HD videos and regular videos AVI, MP4, MPEG, WMV, MOV, 3GP, but also enables you to edit videos at easy. 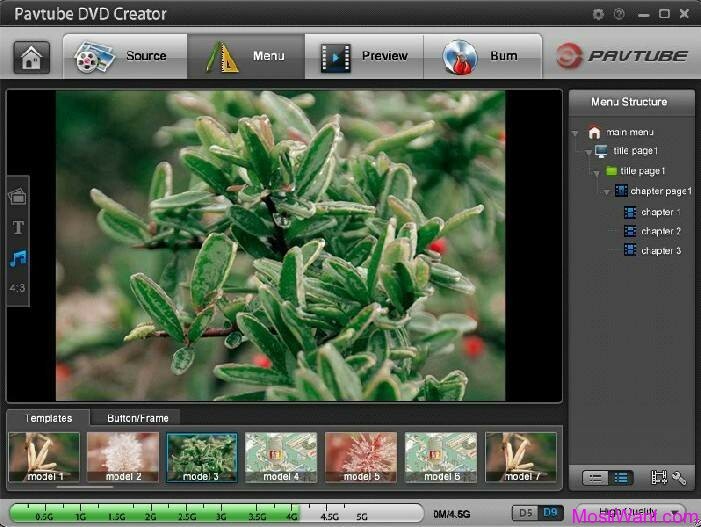 You can use it to make video clips and cut black edges by trimming and cropping, or even merge multiple videos to create a new one. More specially, besides enabling inner subtitle tracks, it allows you to add external AAS/SRT subtitle files to videos. The embedded High Quality Engine and “Yadif Double Frames” De-interlacing Engine can optimize image quality dynamically, reduce noise and adjust definition to make the output video clearer. On top of that, all bitrate and resolution parameters are adjustable to balance the video quality and the file size. This video converter also has a bonus feature to create slideshow from your JPG/PNG/BMP photos images in a flash. With photo slideshow maker, you can share moving slideshow with friends via Email, or put it onto the internet. You can customize the image slideshow with background music and convert it to AVI, MP4, MKV, FLV, etc. Compress and convert HD videos at one go. Support MKV, AVCHD (M2TS, MTS), MOD, TS, etc. Convert between HD videos and standard AVI, MPEG, MP4, WMV, MOV, RM, RMVB, WebM, etc. Make holiday photo slideshow video with music background and share with friends. Support Merge, Crop, Trim, and adding external *.srt subtitle. Fast converting speed – 32x faster than the real time. WinX HD Video Converter Deluxe normally charges $35.95 per serial key / license code. In celebration of its 12th anniversary, Digiarty Software, Inc (WinXDVD). is offering WinX HD Video Converter Deluxe full version for free download. Giveaway valid through September 26, 2018. Interested users just need to visit the promo page here during giveaway period, and click “Get Free” button to download the giveaway package. The license code is included in the zip package, in a file named “Read me – license key.txt”. The giveaway license should be activated before September 27, 2018.. Don’t miss it. Both Giveaway and Full Version own the same functions. However, only Full Version entitles you with Lifetime Free Upgrade privilege. 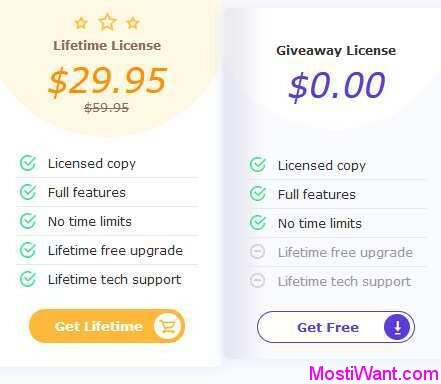 If you have interest in getting the “Lifetime Upgrade” version and take advantage of any new features in the future, you can buy it now for only $19.95. Updated: This is not a new promo but lasts for a long time. It is still working and many of you may need it. I change the date published for this post to make it up. 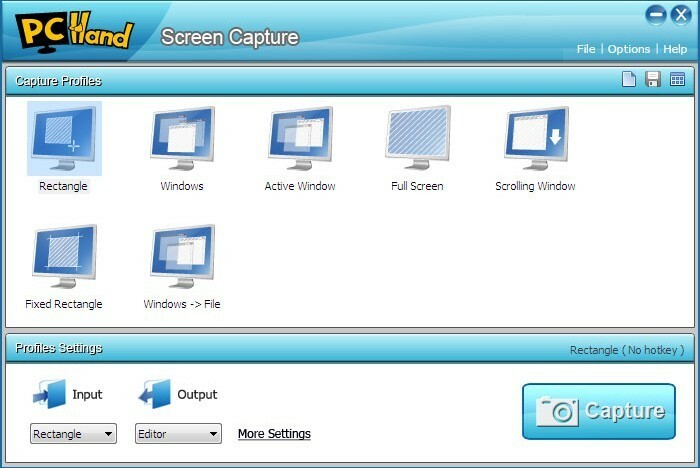 Enjoy this full featured and easy to use HD Video Converter software. What’s New in WinX HD Video Converter Deluxe V5.12.1 built on 20180315. Improved: The speed of 2K/4K upscaling and downscaling via hardware acceleration. Improved: The De-interlacing Engine to greatly improve the H.264 quality. Added: The support for downloading new (4K) videos on YouTube, Vimeo, Vevo, etc. Fixed: The error of MPEG2 transcoding. This giveaway has been extended to January 31st. Atleast it shows it to me after visiting it sites. They also give away HDR Projects 2. It’s the “Check Your Extra Gift” Button directly under the counter. An “Entry Point Not Found” Error Message Is Displayed When the Kernel32.dll File Is Accessed. This version is 2.9.1. The same error was produced with version 2.9.0. It would appear that this version is not compatible with Vista Home Premium unless someone can suggest a suitable workaround. The sn given does not match with the Mac version of WinX-hd-video-convert. The code needs to be activated before Nov.22. I think this software is “almost” useless without GPU enconding… It only encode/convert using CPU only. I tested my Core i3 + Geforce GTX560 and wasted time. Le programme acheter bog toujours qu’est ce que je fais? Dear naveen, sorry but such programs are not allowed by Google (Youtube). So I can not share them. Sorry again and have a lovely day!